The Rules of Golf are tricky! Thankfully, we’ve got the guru. Our Rules Guy knows the book front to back. Got a question? He’s got all the answers. In a recent two-day, best-ball, member-member tournament, my partner and I led after the first round. A member of another team who played from the senior (gray) tees on the first day decided to move back to the white tees the second day to gain extra strokes on his handicap. While my partner and I hung on to win, we wanted to know if this ploy was legal—it seemed underhanded to me. —GEORGE CASEY, BLUFFTON, S.C. When it comes to the Rules, the Committee reigns supreme. Rules Guy sometimes feels that he should have been a Soviet scholar, or at least a corporate consultant, as often as he has to invoke “the Committee.” But, Comrade Casey, it must be done: the Committee in charge of the competition would need to clarify whether players can change tees midstream. That said, there’s nothing nefarious about a graybeard going white. 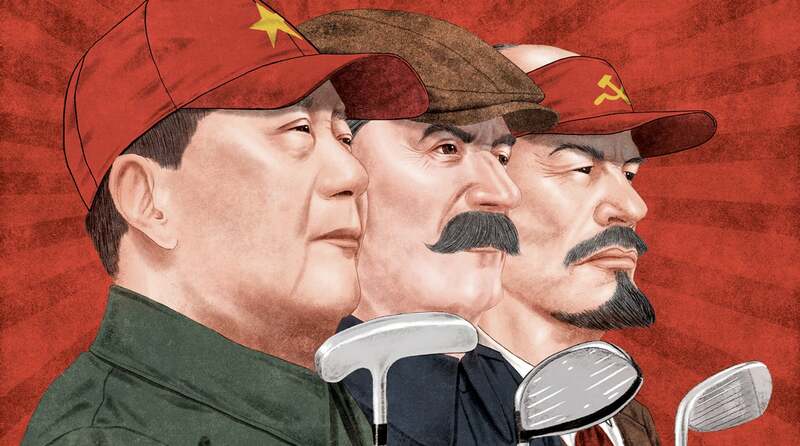 After all, the handicapping system is devised to let players compete equitably from different sets of tees — even if some laissez-faire types might call that socialism. Got a rules question? Of course you do! Whatever it may be, send yours to [email protected] and the question may be answered in an upcoming issue of GOLF. Until then, play by the Rules!